What defines a S’More? Three ingredients: Chocolate, Marshmallow, and Graham Crackers. This S’Mores cupcake recipe has all the required ingredients. It’s the perfect cupcake idea for summer! 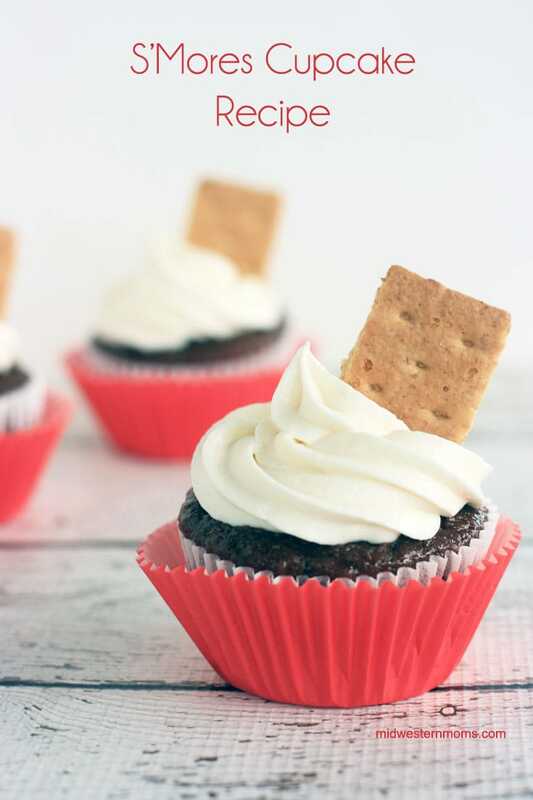 These delicious cupcakes are made from a doctored chocolate cake mix , topped with marshmallow frosting and garnished with a graham cracker . My number one tip when baking cupcakes: Use an ice cream scoop with a trigger . This will make dipping the batter and dropping it in the cupcake liners much easier. I used a 1M decorating tip to frost the cupcakes. 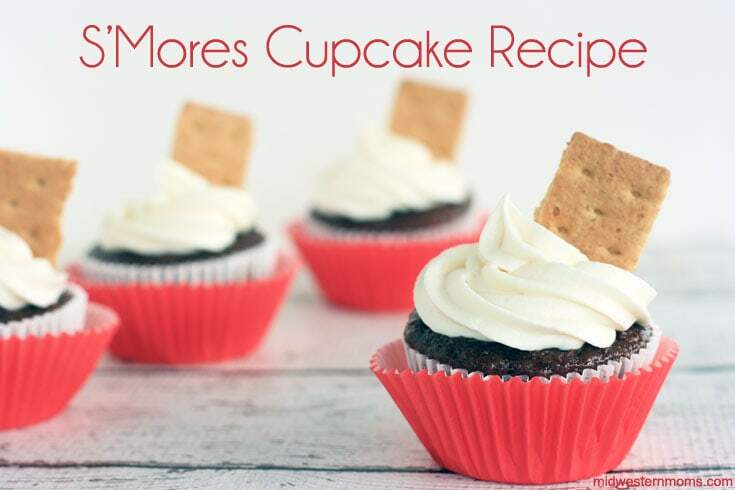 Delicious S’Mores Cupcake Recipe. 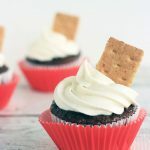 Chocolate Cupcakes with Marshmallow Frosting and a graham cracker to garnish. 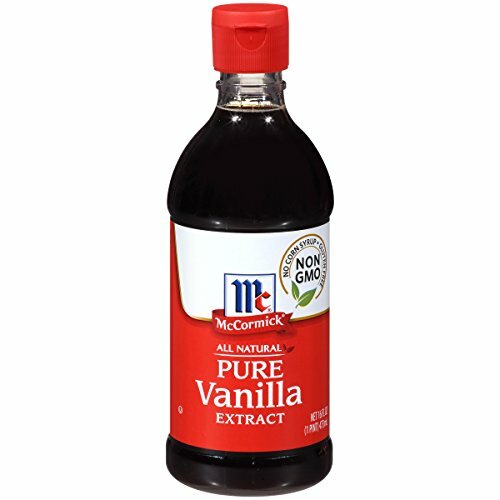 In a large bowl mix cake mix, flour, sugar, salt, water, vegetable oil, vanilla extract, sour cream, and eggs until well blended. Allow to cool before adding frosting. In a large bowl, beat the butter, marshmallow fluff, vanilla, and heavy whipping cream on medium speed until it is completely smooth. Slowly add the powdered sugar and salt on low speed. Then increase the speed to high for about 1 minute. If you think it looks too thin, a small amounts of powdered sugar to get the desired consistency. Once you frost your cupcakes, place a 4th of a graham cracker into the top of the cupcake to garnish. You will need at least 2 batches of marshmallow frosting to cover the cupcakes.